Registered office in Slovakia :: Slovak Companies s.r.o. Registered office in Slovakia is used primarily by commercial companies that for various reasons, are unwilling or unable to hire their own administrative areas. Ensure the establishment and operation of the headquarters company´s own premises in compliance with all legislative regulations. Our services are mainly used by business entities with foreign owners. Option grant to obtain a registration office in Bratislava is also used increasingly by Slovak entrepreneurs who are not from Bratislava. 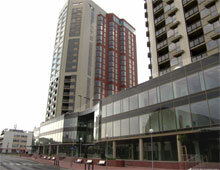 Registered office in Bratislava will provide a better image of the company. Our services include reception and safekeeping of mail. Price from € 16 per month on the Osadná street in Bratislava. Price from € 18 per month on the Vyšehradska street in Bratislava. Price from € 23 per month in the Vienna complex gate, Kopčianska street in Bratislava. 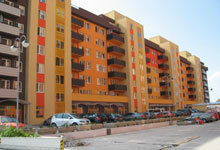 Price from € 23 per month on the Klincova street in Bratislava. 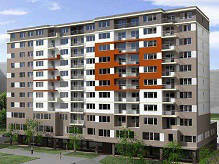 Price from € 23 per month on the Konventna street in Bratislava. 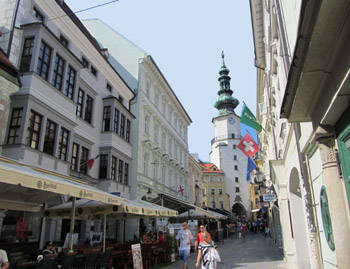 Price from € 33 per month on the Michalska street in Bratislava. Price for web hosting and e-mails are from € 9 per year. Depending on the size and number of email space you need. The fax service will be allocated to traditional telephone customers in the Bratislava area code number 02 (can be also different preferences in Slovakia and other EU countries).